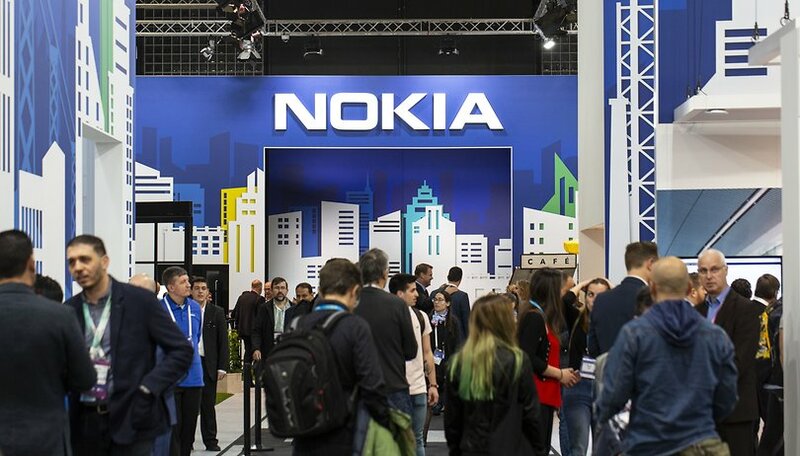 HMD Global, the company that manages the Nokia smartphone brand, has been doing a good job staying in the news with innovative devices in various price categories. After being one of the first manufacturers to adopt the use of the notch, the company now wants to be one of the first to adopt the display hole design. Like the Samsung Galaxy S10, the Nokia X71, not yet announced, will have a camera that will be housed inside a hole in the screen. HMD Global has confirmed that the device will be officially unveiled on April 2 in Taiwan. In addition to the new design, the Nokia X71 will be the first HMD Global smartphone with a 48MP rear camera featuring Zeiss optics. The camera will be a triple set, so in addition to the 48MPl sensor, there will be a 120-degree super-wide angle sensor and a third sensor, the specifications of which are still unknown. Despite its official launch in Taiwan, the manufacturer will most likely not take long to make an international launch. However, as suggested by the images filtered by OnLeaks, the international version of the Nokia X71 could come with a double rather than a triple camera. The common factor in both versions will be the design with hole in the screen and the main 48MP sensor. There is still no data on the availability and price of the new device, but it is expected that the international version will come out a little later and at a lower price. What do you think of the new Nokia?